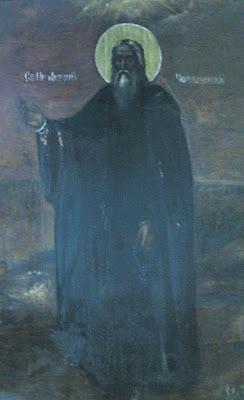 Venerable Anthony of Black Lake founded the Monastery of the Nativity of the Mother of God at Black Lake [Chernoezersk] in the Novgorod area, not far from the city of Cherepovets. He reposed in 1598. 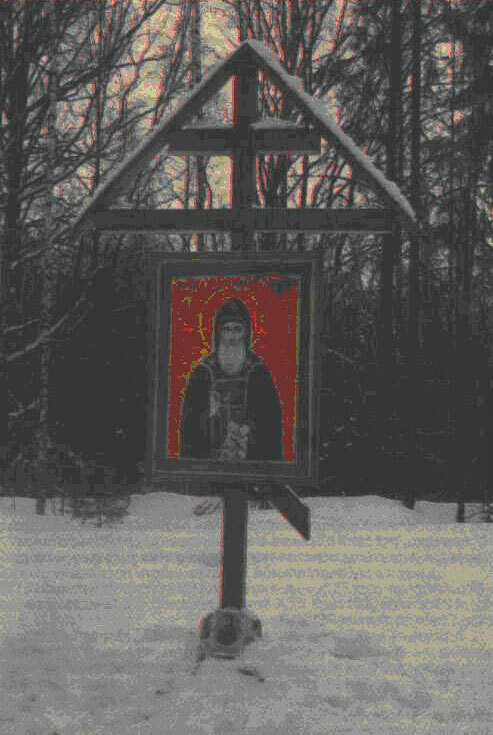 The monastery was on an island of the Schirsk countryside. It twice suffered complete destruction: in 1581, from the Lithuanians; and in 1682, from the Swedes. The monastery was closed in 1764. 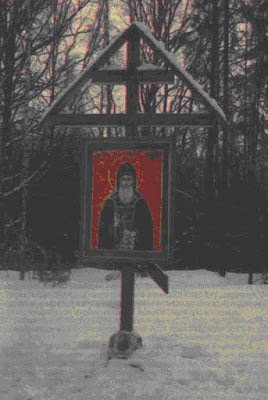 Today there is a cross with an icon of Saint Anthony over the spot where the Chernoezersk Monastery once stood.